Connecting devices on internet would need an identifying parameter for every device. Internet use the Internet Protocol or the IP address to pinpoint every system component. IPv4 has wide range of scope to accommodate 4.3 billion unique IP addresses. But with the growing demand, the upper limit is expected to require an increase. IPv6 comes in handy to solve all hassles and hence accommodate more devices effortlessly. Automated operation of devices could help save waste of power and energy. 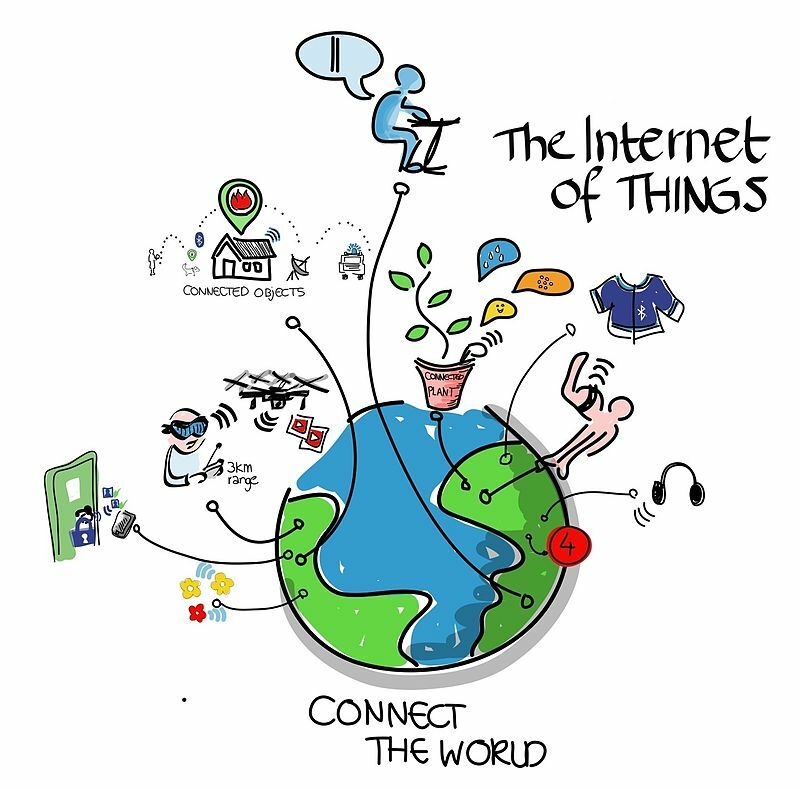 The kind of approach Internet of Things brings to the table is efficiently eco friendly. Usage of low power radio is the current trend, which helps reduce energy consumption. Limited use of resources for a better economy is what the current trend offers. 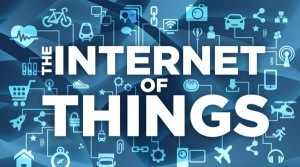 Though it requires power to operate, nevertheless Internet of things can help control waste of power too. Environmental Monitoring: Monitoring air, water and soil quality monitory are made easier with IoT. Energy Management: Optimized energy consumption is made possible, thanks largely to actuation and sensing systems. Transport Systems: Dynamic interaction among various components of transport systems have improved a lot. Infrastructure Management: Monitory and controlling infrastructure related operations have been the prime application of IoT.